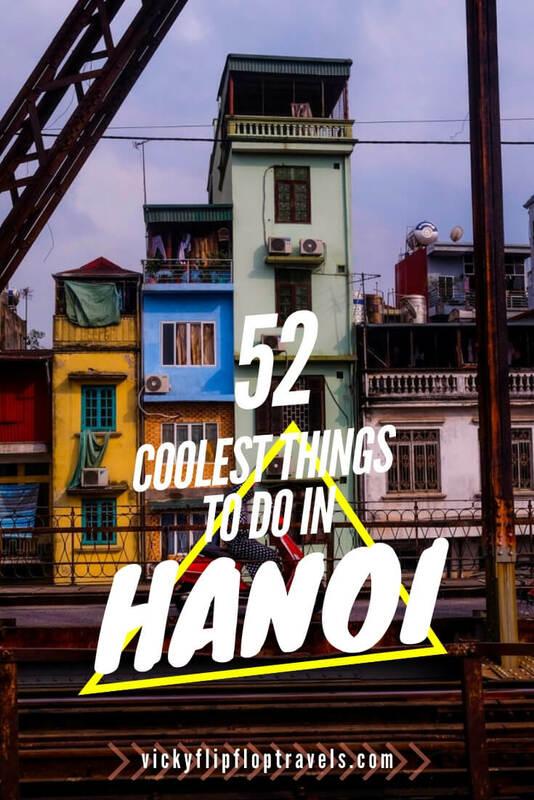 Small but mighty, there are so many cool things to do in Hanoi. 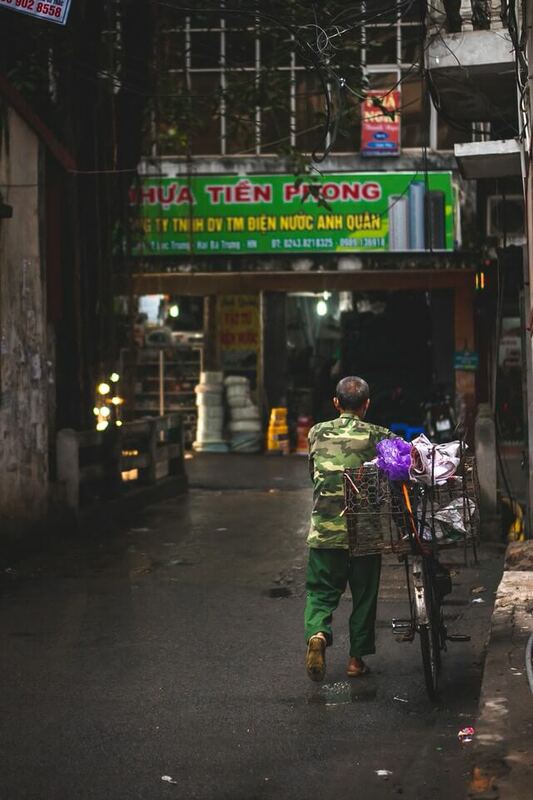 Vietnam’s capital has a tonne of character. 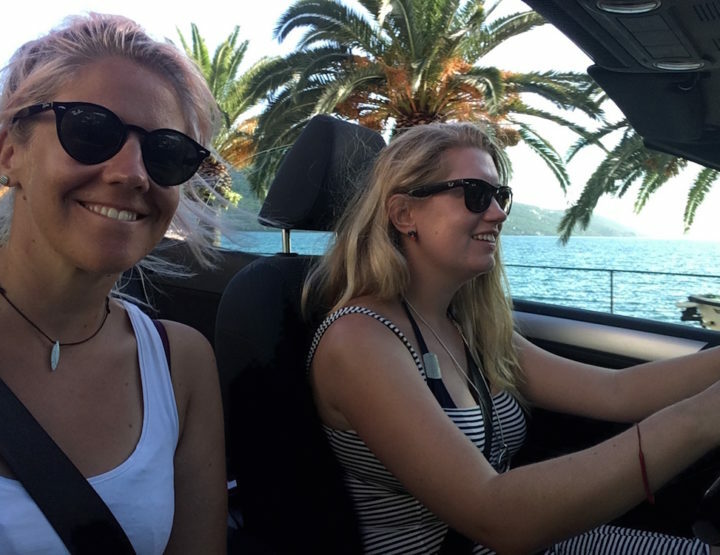 There are the historical landmarks, the buddhist temples, the market hustles and crazy traffic, not forgetting the food, fashion and pretty lakes. 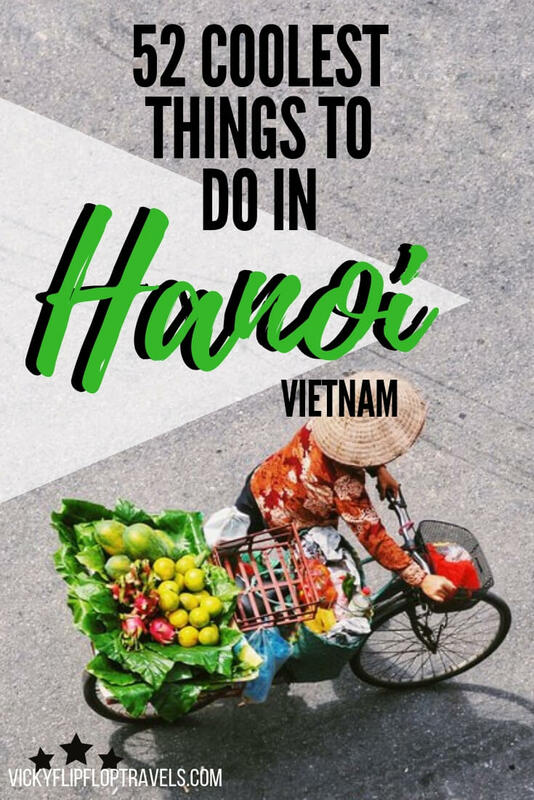 All of this means the list of activities in Hanoi is fairly long and wide-ranging so, popping it all in one place for you is this extended list that you can tick, scratch and highlight as you go. 1. Travel back to ancient Hanoi with a visit to the Imperial Citadel of Thang Long. 2. Become a pro at making pho with a Vietnamese cooking class – one of the main activities you absolutely have to do in Hanoi. 3. Get a little freaked out seeing Ho Chi Minh’s dead body at the Mausoleum. 4. 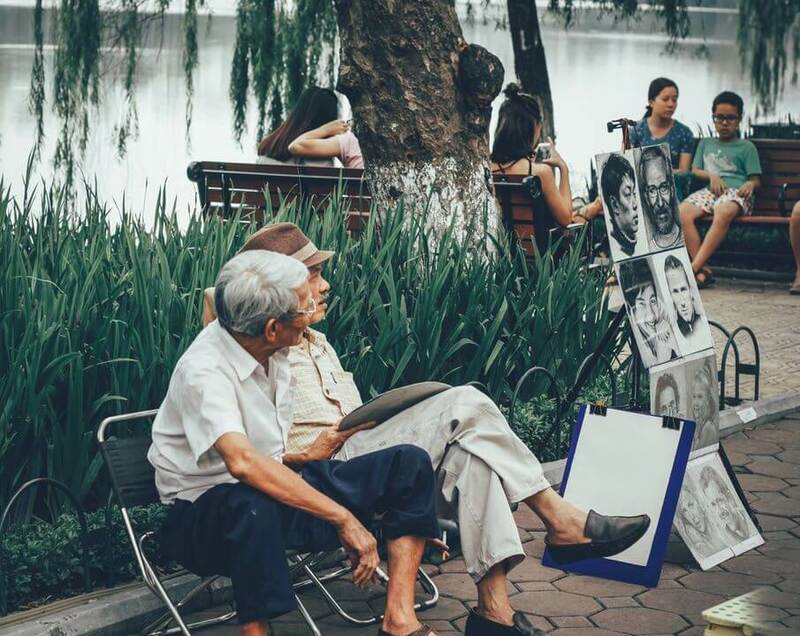 Get in a little exercise by biking around the city’s Hoan Kiem Lake. 5. Find out how Vietnamese opera compares at the Hanoi Opera House. 6. One of the best things to do in Hanoi is to wash the day down with a traditional Beer Hoi. Small serve beer for super cheap. Expect to pay around 50p per drink! 7. Feel a little brainier as you walk around the Temple of Literature and honour the country’s top rated scholars. 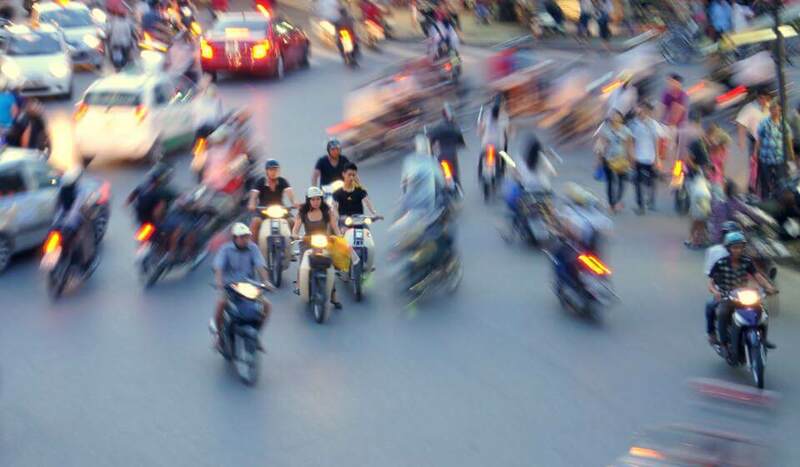 READ MORE: How Much Will You Spend in Hanoi? 8. Ever wanted to learn how to make a knife? Me neither, but it sounds pretty cool and you can do just that in the old blacksmith town of Ha Dong Town. 9. Watch underwater puppets in action at the Thang Long Puppet Theatre – it’s one of the top things to do in Hanoi. 10. Pick up some of the city’s best street food in the Old Quarter. 11. Designed by the same guy responsible for the Eiffel Tower, take an evening stroll across the Long Bien Bridge. 12. Shop on all 4 floors for souvenirs, food and clothes at the Dong Xuan Market. 13. Make like Obama and eat the traditional grilled pork and noodle dish of bun cha at theBun Cha Huong Lien restaurant. It’s one of the absolute best things to eat in Hanoi. 14. Learn about the city’s culture by taking in the amazingly colourful Hanoi Ceramic Mosaic Mural. 15. Go day tripping and explore the 3 mountain summits at the Ba Vi National Park. 16. See things from a different perspective on the 65th floor of Lotte Tower. 17. Relive your childhood dreams and spend the night amongst the trees in the Cosy Tree House Homestay. 18. Feel ever so stylish after having a Vietnamese dress, called an ao dai, made just for you. 19. Check out the cool artsy designs of the propaganda posters around the city and stop by The Hanoi Art Gallery for a bit more info on their meanings. 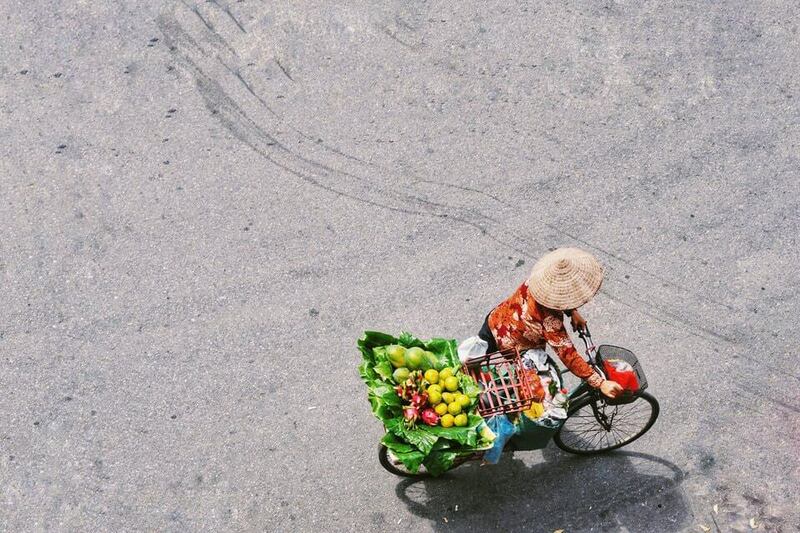 They’ll help you learn more about Hanoi’s fascinating history. 20. Have your own Ghost movie moment by making ceramics in the Bat Trang pottery village. 21. Fill your belly by signing up for a night food tour of the city. 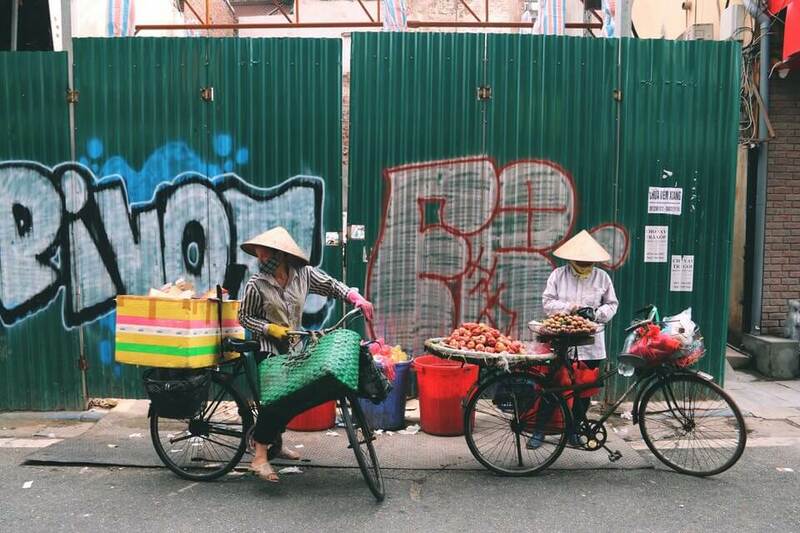 It’s a great thing to do on your first day in Vietnam so you can find out all the best things to eat in Hanoi. 22. 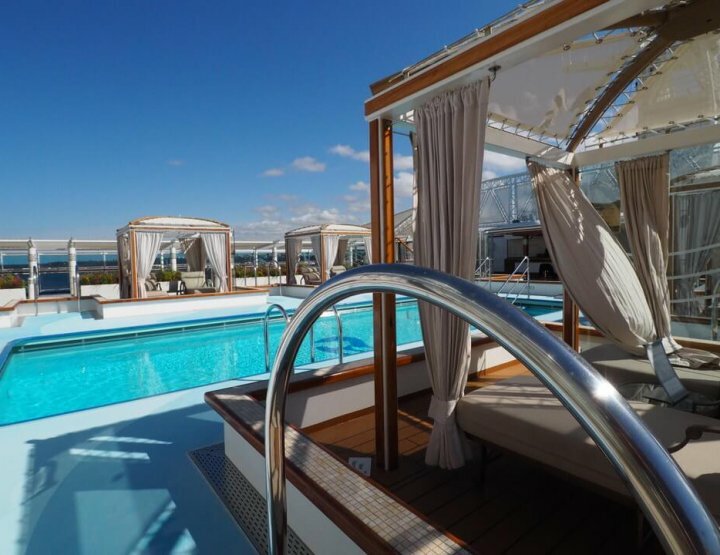 Get in a few of your five a day on the quiet Banana Island, also known as Bai Giua. 23. 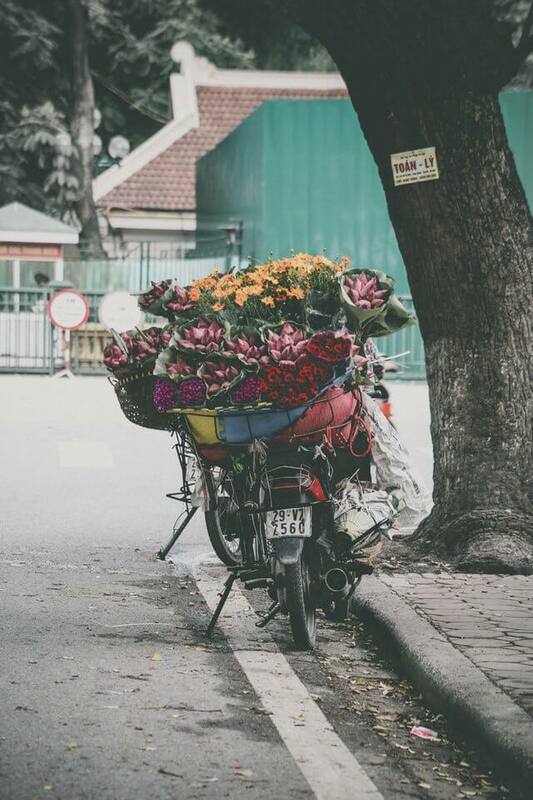 Try to create the perfect bouquet at the Quang Ba flower market. 24. Let your brain become scrambled as you watch how freshly brewed egg coffee is made at Haka Coffee. 25. Find your zen among the lotus blossoms and rent a boat to float through the beautiful Quan Son Lake. 26. Pay your respects to the B52 wreckage and war memorial. 27. Watch a train narrowly miss houses as it rides down the super slim Ngo 224 Le Duan street. 28. Go and see the elephant skeleton at the Zoological Museum. 29. Get snapping the sunrise over the Ngoc Son Temple. 30. Check into the ‘Hanoi Hilton’, aka the Hoa Lo Prison. Now a museum, you can spend the afternoon learning about former prison life – it’s one of the must see things in Hanoi. 31. Travel to a small island in the West Lake to see Tran Quoc Pagoda, the oldest temple in Hanoi. 32. Start plotting how to stay forever when you do a day trip and kayak the sparkling waters of Halong Bay. 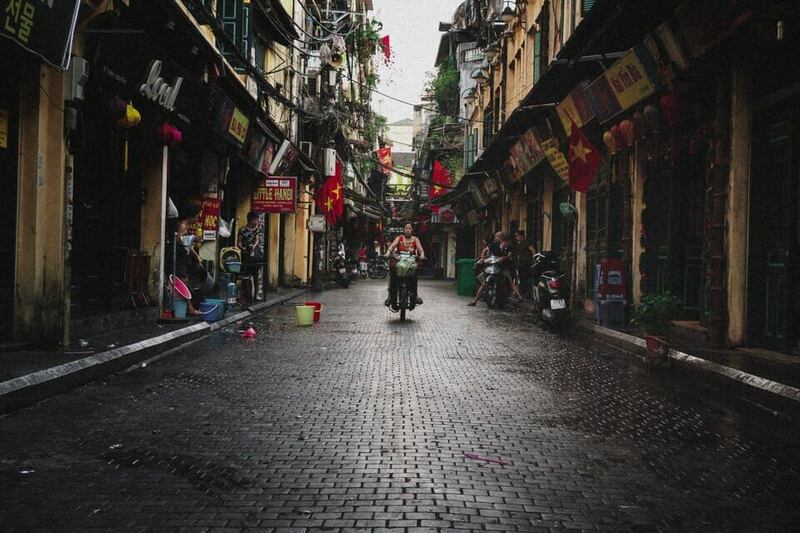 It’s a bit of a mission but is one of the best things to do near Hanoi. 33. Understand why Hanoi is nicknamed the Paris of the Orient by checking out the Saint Joseph Cathedral, look a little familiar? 34. Sip away on local wines like son tinh. 35. Chicken out of trying chim quay, or barbecue pigeon, at Chim Quay Bit Tet. 36. Generate a little local good luck for yourself by buying a turtle from the Lingyin Temple and setting it free in the West Lake. 37. For a taxi with a difference, hop on the back of a xe om and ride down Phan Dinh Phung Street. 38. Put yourself to a serious culinary test by visiting Snake Village and ordering one of those famous beating snake hearts. Not one for the vegans. 39. As if you won’t have eaten enough pho on your trip, take it to the next level by trying a cocktail that tastes just like the beef noodle dish at The Unicorn Pub. 40. Relive your childhood by peddling your way across Truc Bach Lake on a giant swan. 41. Make splash inside and underground the Royal City Mall in the Vinpearl Land Water Park – one of the newest attractions in Hanoi. 42. Make like it’s a British bank holiday and get the grill on. 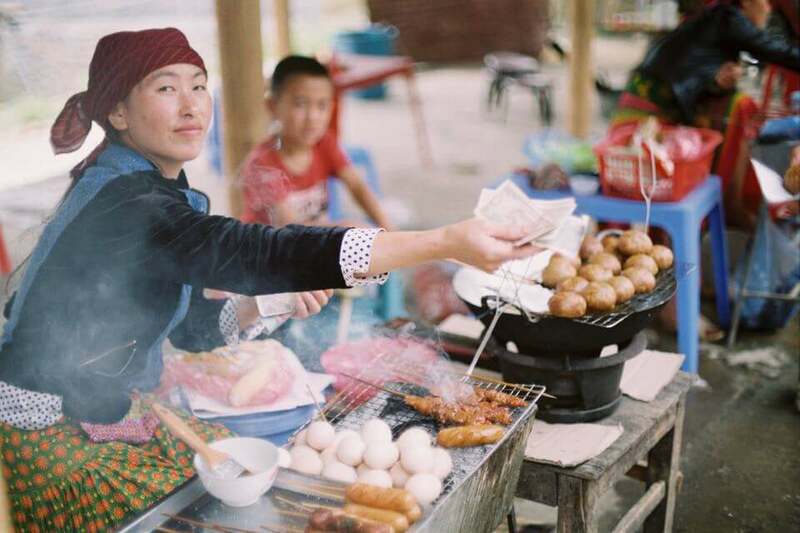 Just buy your food and head to the end of Hang Giay night market where barbecue equipment is open to everyone. 43. Go Vietnamese antiquing in the 54 Traditions Gallery. 44. Don’t worry if you’ve not got a bride or a groom, you can still stop by Bridegroom Field for a picnic. 45. Ask yourself if you’re going crazy by looking at the illusions of the Trompe-l’œil Murals. 46. Stock up on books for the rest of your trip at The Bookworm, an English language bookshop. 47. Get rid of the stiff neck and achy back from all the bus hours with a traditional massage – they’re so cheap! 48. You can never have enough good luck and a visit to the big Perfume Pagoda and its caves are supposed to give you just that. 49. 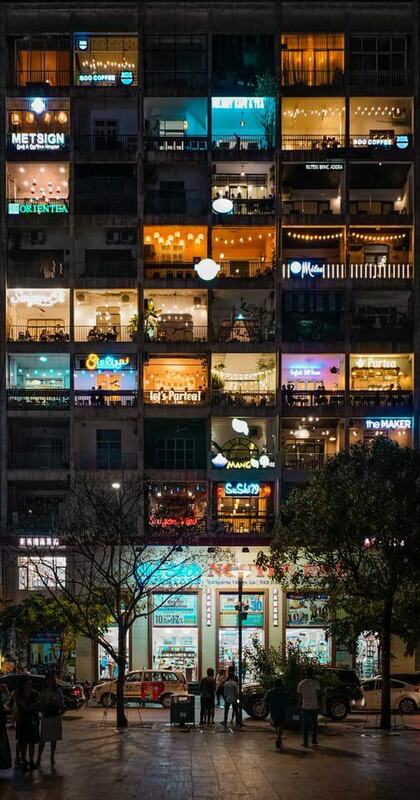 Do a little midnight shopping at the Long Bien market. 50. 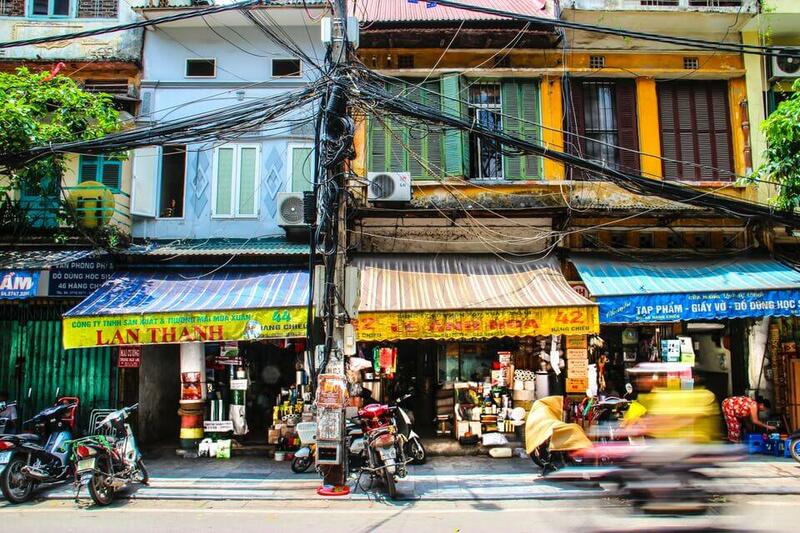 Find a piece of France in the colonial architecture of Hanoi’s Old Quarter. 51. Feel fancy in the silk souvenir you buy at the ancient Van Phuc silk village just outside the city. 52. Escape the heat, hit the ice and go skating inside the Royal City Mall.